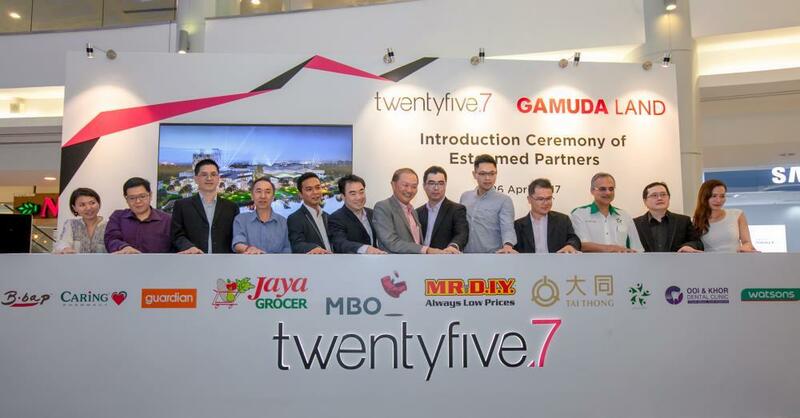 Shah Alam, April 26: Gamuda Land officially introduced some of its key partners for the Quayside, the waterfront commercial hub at its latest township, twentyfive.7, located in the mature neighbourhood of Kota Kemuning. 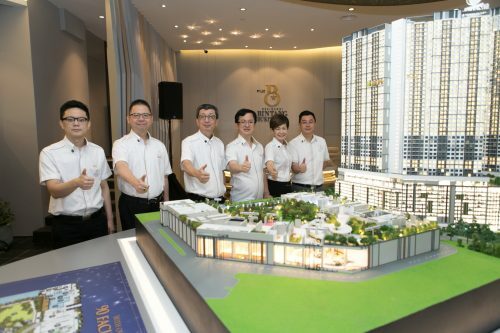 Amongst the partners revealed are MBO Cinemas, Tai Thong Restaurant, Jaya Grocer, Mr. DIY, B.bap, Caring Pharmacy, Guardian Pharmacy, Watsons Pharmacy, Poliklinik Shaik and Ooi & Khor Dental Surgery. The masterplan of twentyfive.7 harmoniously brings the key elements together – the architecture, where the parks sit within the neighbourhood, how the streets are laid out to allow residents to walk or bike from their homes to the town square, and how the waterfront anchors the entire development. When all of these come together, the town takes on a personality so that when residents live there, they feel a strong sense of belonging. At twentyfive.7, it is about a vibrant community filled with energy. 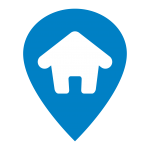 “For the town to work well, we need to get the important places right – the play place, the work place, the park place, the shopping place, the dining place and the home place. At twentyfive.7, we know that these places should be by the water to create a nice setting that will be a joy for the community. So we have the Quayside,” said Ngan Chee Meng, COO of Gamuda Land. The Quayside, as the heart of twentyfive.7 is a vibrant commercial hub by the central lake. 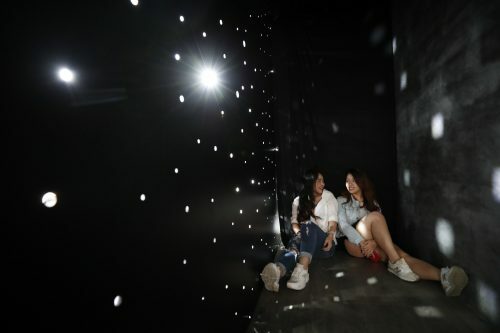 It is home to a promenade with retail and dining outlets, boutiques, a marketplace, a Designer District for young designers and start-ups as well as an Event Plaza for entertainment facilities and different types of performances. It also boasts of a boardwalk, a cantilevered Skydeck over the lake as well as a running and jogging track to offer the community an outdoor play place by the lake. “We would like to thank all our esteemed partners who have joined us at the Quayside to make twentyfive.7 a one-of-a-kind destination in this area. I am sure they are all as excited to come on board as we are to welcome them into our community,” Ngan added. The Quayside will be ready in the first phase of twentyfive.7 to ensure that residents and the community will have a place to dine, shop and spend quality time with their families when they move in. The design and planning of the residential neighbourhoods in twentyfive.7 promote connectivity and community interaction. The neighbourhood parks and customised playgrounds, the linear park in the back lanes of the homes and the walkability from the front door of the homes to the waterfront all serve to allow residents connect with one another, with nature and with themselves. Another key component of twentyfive.7 is the Designer Homes that break away from typical cookie-cutter home designs and layout. Featuring multi-facades and beautifully landscaped linear parks, the homes at twentyfive.7 are specially curated to suit the needs of different consumers – from singles, couples to various types of families. The Light House allows 70% natural lighting and ventilation into its triple-volume living and dining spaces while the Flexi House is a dual-key home allowing flexible planning for residents with many generations under one roof or those looking for rental income. Homes at twentyfive.7 are open for registration. 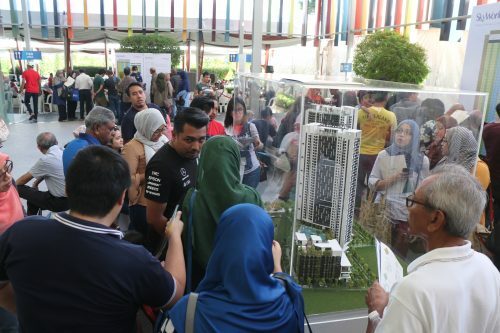 The first phase comprises 181 superlink homes and 98 semi-detached homes. To find out more, please visit the sales gallery at Gamuda Walk, Kota Kemuning or call 03 5131 6257. 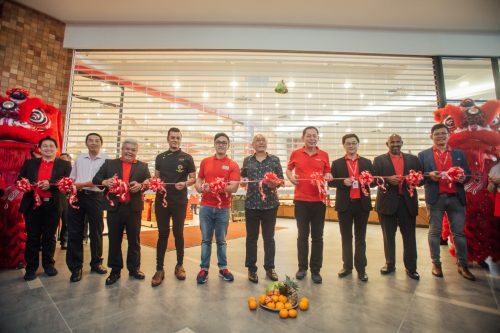 (L-R) Yvonne Loh, Director of Scrumptious Garden Sdn Bhd (B.bap), KK Ang, Operations Manager of Caring Pharmacy Sdn Bhd, Ricky Soon , Director of Project & Property Guardian Health & Beauty, Ting Pooi Guan, Director of Trendcell (Jaya Grocer), Ikmal Nizam Ariffin, Director of Strategy & Growth (Mcat Box Office – MBO Cinemas), Ngan Chee Meng, COO of Gamuda Land, Herbie Tan, General Manager of Retail Gamuda Land, Aw Sei Cheh, General Manager of twentyfive.7 Gamuda Land, Andy Chin, Head of Marketing Mr. DI.Y (Kuchai), Adrian Gan, General Manager of Finance at Tai Thong Group, Dato’ Dr. Khor Choo Pang, Owner of Ooi & Khor Dental Surgery, Christine Leong, Senior Property Manager at Watson’s Personal Care Stores.